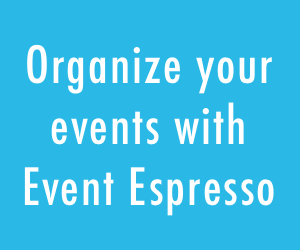 Purchase the Sage Pay Payment Gateway add-on for Event Espresso 4. Payment options and currencies: PayPal, MasterCard, Visa, American Express, giropay, Sofort Banking, etc. According to Sage Pay: 63% of consumers feel more assured shopping online with Sage Pay. 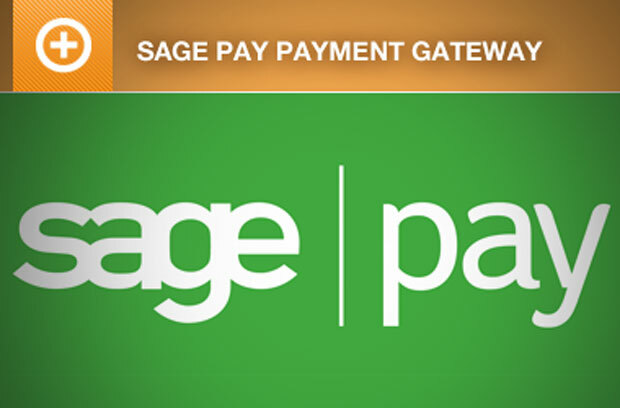 If you operate your business in Europe, and currently use a simple payment option like PayPal Standard, you might consider the Sage Pay payment gateway integration for Event Espresso 4 to offer a better shopping experience and more security. Ask a pre-sales question about this payment gateway.